Nowadays, we are relying more and more on technology, we use all kinds of gadgets such as smartphone, laptops and many others. These gadgets help us in many difficult situations and make our life easier and convenient. Most of the people are all fascinated with the coolest gadgets that are available on the market. 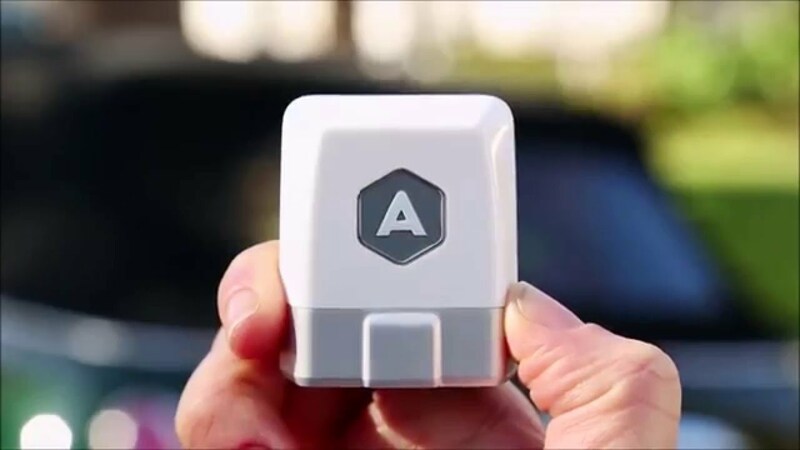 With the advancement of the technology and innovation, lots of companies are working on a gadget that helps you in cars, truck, bus, and others. Now there are various kinds of gadgets are available in the market which helps you in the day to day life. 1. USB Car charger: Imagine that you are going to the office or to the long trip and your mobile phone runs out of charge. There is no option to use the conventional charger while traveling. So, manufacturers have found a solution for this problem i.e. USB car charger. It is simply a small device which allows you to charge your device for mobile phone tablets and other small devices. You just have to plug the USB car charger into the port. 2. Phone holder: Yes, using a mobile phone while driving a car is illegal and it is against the law. But sometimes there has been a situation; you have to attend the call, read the message and much more. Phone holder is the device which allows you to navigate the area, distraction-free music and much more. These holders are very popular these days and mostly used by taxi drivers. You can avail it from any local store near you at very affordable prices i.e. it suits every pocket. 3. Car Wi-Fi: Today’s connectivity landscaper is continuously changing. The internet is a backbone of every company or a country. Today’s scenario is that internet speed plays an important role in the development of a country or any business. Majority of the people are connected to the internet in their day to day life. Now you can enjoy car W-Fi to connect to the internet while you are going to the office or long trip. No data roaming charges are the main benefit of car Wi-Fi. 4. Alexa for the car: Alexa is the intelligent voice assistant developed by Amazon. Alexa allows you to interact with her for queries. It can do many tasks like play music, navigation, jokes, read the message and operate mobile applications. It makes our life easier and convenient. Alexa is now available in only two languages English and German. It gives tough competition to Google assistance and Apple Siri in a mobile platform. 5. Automatic car adaptor: Car adaptor is the device which converts your car into a smart car. It is a small device which helps you in location tracking, trip logging, driving behavior, car engine health, custom alert of your car. You just have to plug this device in your car OBD socket and hide it from other persons like drivers, friends etc. by using this device you can see you car detail on your smartphone via its mobile application depend on the manufacture of car adapter.